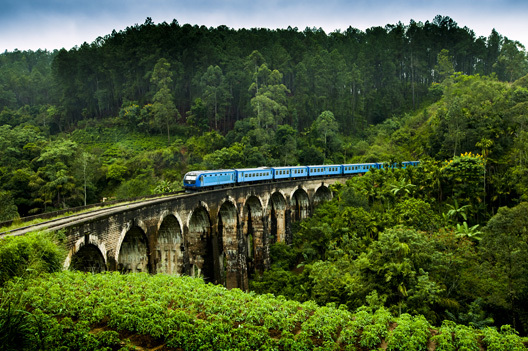 Up, up away in the central highlands of Sri Lanka, are nine arches of pure splendour. What are they? They are nine arches of solid rocks that together make up the impressive Demodara Nine Arch Bridge. 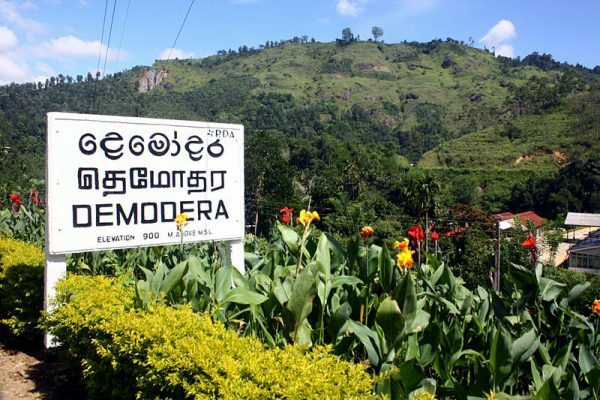 It’s located in the little village of Gotuwala in Ella, a charming town situated about 6 hours away from the Bandaranaike International Airport in the commercial capital of Colombo. So, if you’re planning on seeing it, you will have to stay here and that won’t be much of a problem as accommodation in Ella is so easy to find. You can choose to book a budget hotel like those by Yoho Bed or stay at one of the luxury resorts. Whatever you choose its bound to be a memorable stay, as Ella has more to see than the bridge. Very old! 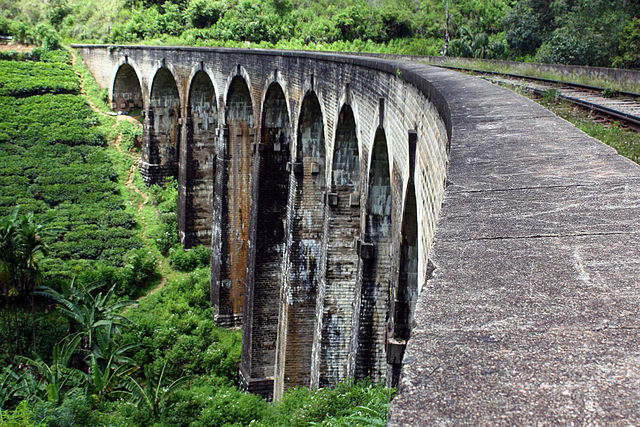 The Demodara Nine Arch Bridge was built during the British colonial era in Sri Lanka. It was commissioned in 1921. There’s a quite a story behind it. Apparently, the construction work commenced on the bridge, just when the World War 1 broke out. As a result, the steel consignment allocated for it was detained and used for war-related projects. When the work came to a halt, the local villagers came forward and built the bridge themselves using solid stone bricks and cement to replace the steel.